While many of us imagine that nail polishes make our nails shinier instantly, the truth is that they damage our nails. Of course yes! Most of the nail polishes available in the market contain harmful chemicals and preservatives which may damage our nails with regular usage. They block the space and become a barrier for oxygen to penetrate. Without oxygen, would your nails be healthy? So throw out those chemical stuffed nail polishes and follow some natural kitchen remedies to make your nails healthier and shinier than ever before. Now, we shall discuss about some healthy ideas and recipes that can get naturally shiny nails. How To Make Nails Shiny? 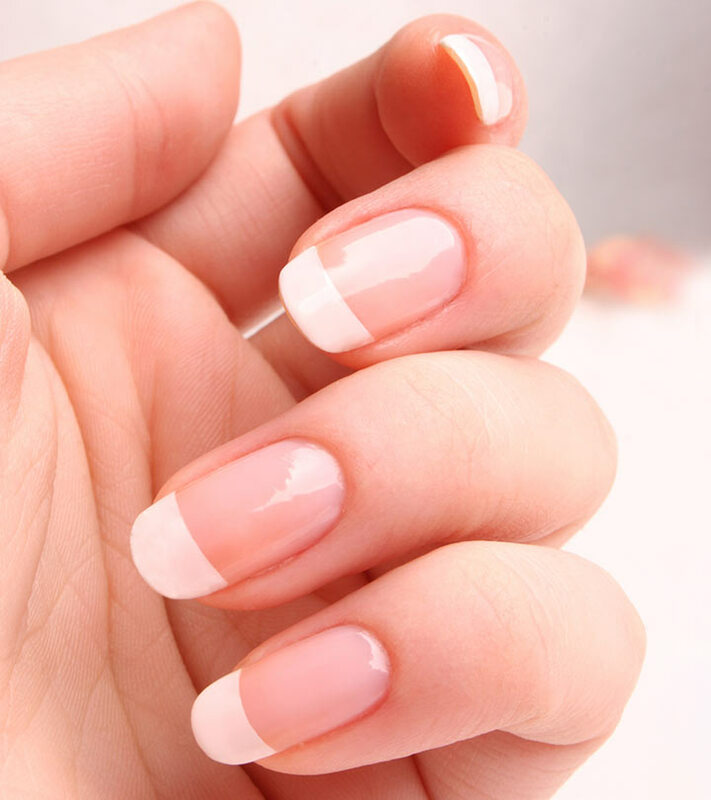 Many people run behind nail products that claim to strength and lengthen nails like magic within fewer days. We spend huge amount of money on them but the result is always zero. Our nails are still brittle, dry, weak and lifeless. Have you ever wondered why don’t they work? Because, you need to be healthier first to achieve shiny nails, not only the topical treatments work. Always nails reflect our overall health so do also check them carefully. Foods rich in B-complex, Iron, Vitamin A,C,D and Calcium are very essential for nail health. Include fresh vegetables, nuts, whole grains and greens to get those nail vitamins. Drinking of at least 8 glasses of water everyday is also necessary to maintain good nail health. Remember, healthy nails always shines! Carry a small Vaseline tub in your hand bag wherever you go. Take some and massage your nails gently after every hand wash.This prevents loss of moisture and thus your nourished nails shine forever! If you are lazy about any other treatments, Vaseline or any other petroleum jelly just works. Massage your nails with them especially after every bath and before going to bed every night. You can also use colorless lip balms as your nail cream, they does wonders. Isn’t that natural to make your own nail soaks from kitchen ingredients? Of course it is very easy too, you can make one in seconds. Many of the kitchen ingredients contain anti oxidants which are essential for nail health. 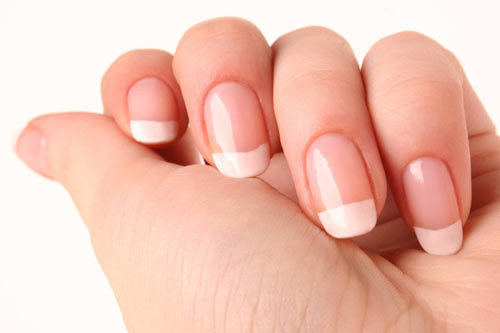 They strengthens nails which results in beautiful, long and shiny looking nails. 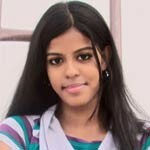 Check out the following recipes and try them in your leisure time to become the owner of shiny beautiful nails. Olive oil is an excellent natural potion found in most of the cosmetic products and it does wonders in healing damaged brittle nails. Heat the olive oil until it is warm, remember not hot. Now pour this in a bowl and dip your nails into the warm oil. If you’re doing this for your toe nails, make the tub big. Leave on for 2 minutes, take out your hands and wear a cotton gloves. You can leave this overnight or for an hour as per your wish. Wash off with fresh water and moisture with a good hand and nail cream after that. Don’t have time or just feeling lazy? Leave your worries. Pour some warm milk into a bowl and dip your nails into the milk. Wait for few minutes, let your nails absorb nourishment from the milk. Wash off and moisturize with a nail cream or even a cold cream. Mashed avocado mixed rose water also acts as a nourishing nail soak. Brittle and dull nails get nourished and moisturized by following this nail soak regularly. Well nourished nails are the key to shiny nails!! Avoid acetone based nail polishes if you want shiny nails. They make your nails brittle and damaged for sure. Wear a gloves while doing household water works such as washing clothes and dishes as they may lead in peeling of nails. Maintain healthy diet with Biotin and Zinc supplements consulting your physician. This works great and shows faster result. How To Remove Gel Nail Polish Without Acetone? How To Buff Your Nails At Home? How To Apply Nail Design Perfectly At Home? 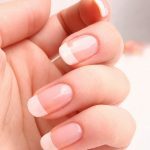 How To Apply Nail Extensions?